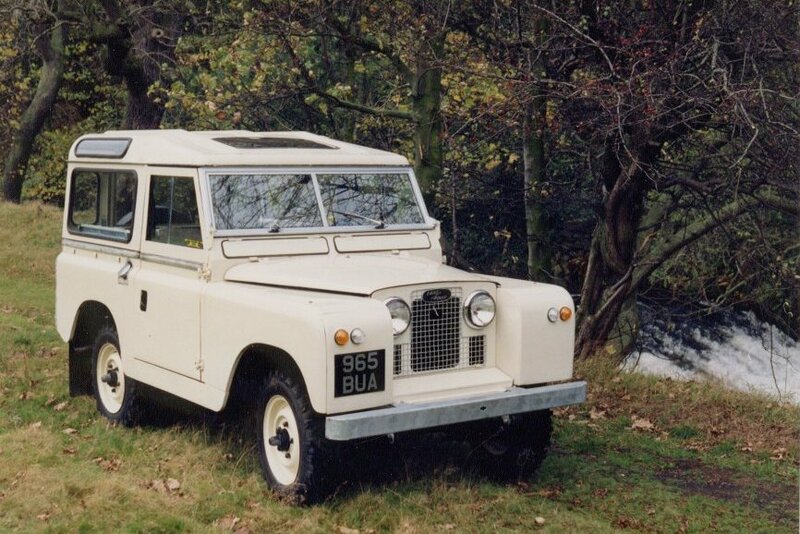 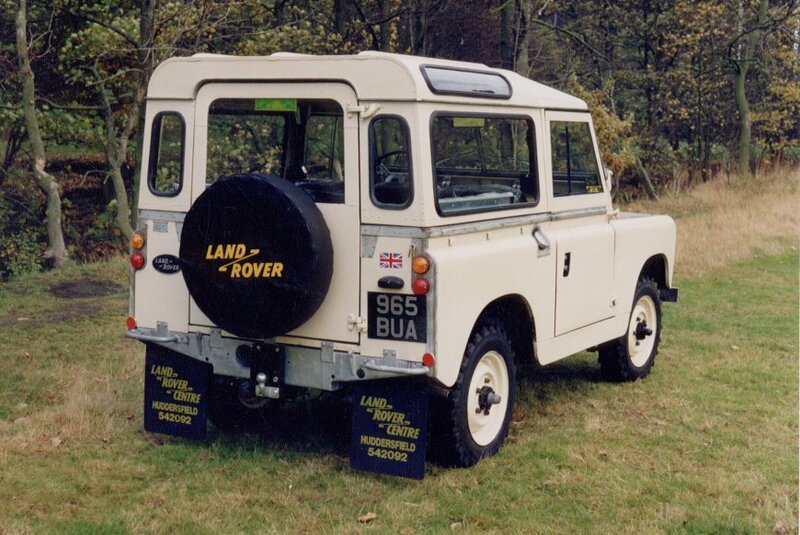 It seems like a long time ago now, but back in 1991, 965 BUA was a special Land Rover for us, because it represented our very first step into the American export market. 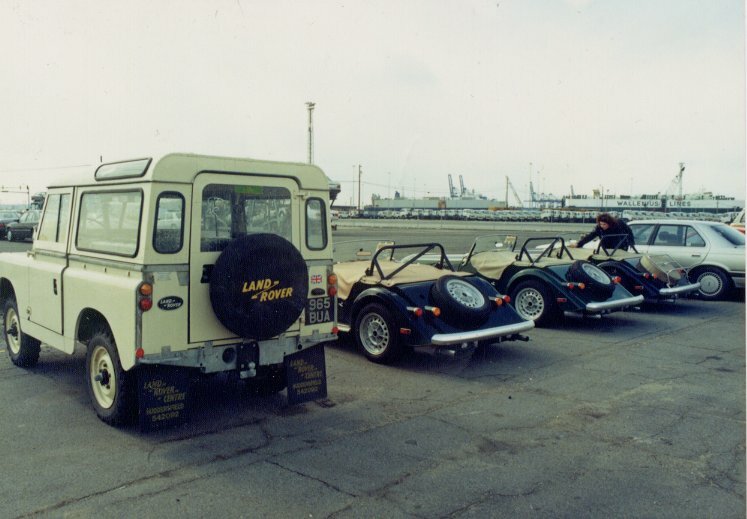 At that time Win Sharples ran a company called “Cantab Motors” which specialised in supplying another British Great, the Morgan sports car. 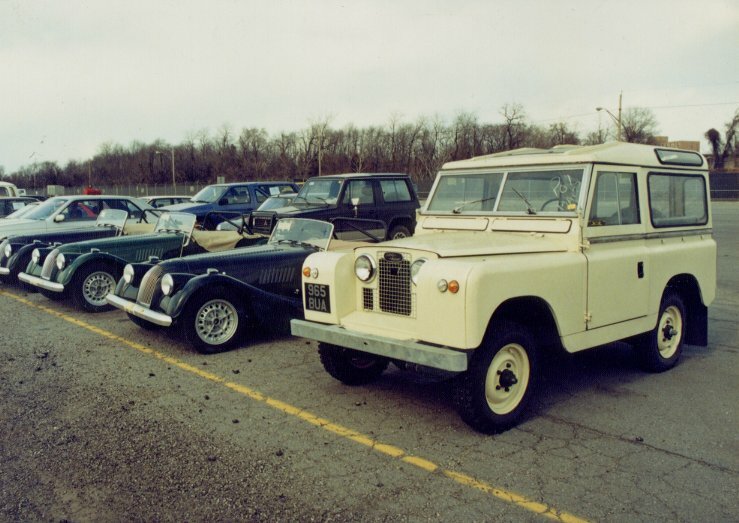 (You can see some of his stock awaiting collection at the dock side in Baltimore alongside the Land Rover).The Land Rover is a beautifully restored 1962 Series II, built onto a galvanised chassis, and converted to Left Hand Drive.